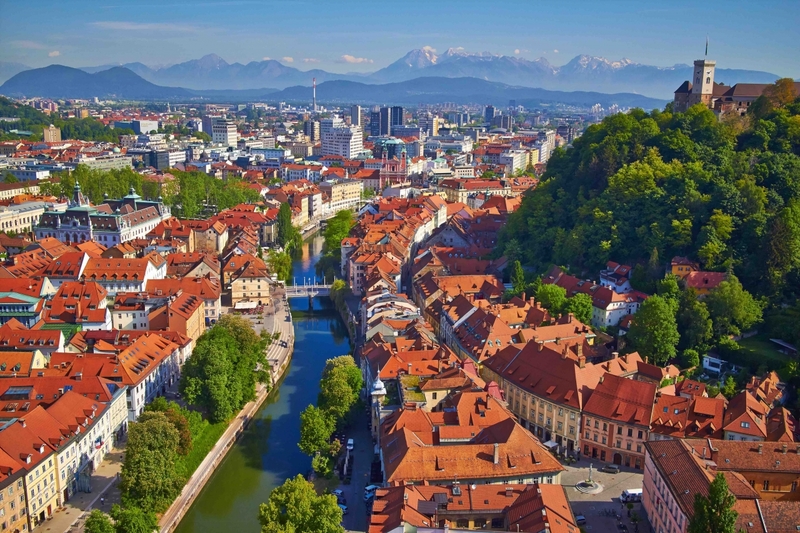 Smart Towns Conference 2019 will be held September 16, 2019 in Ljubljana, Slovenia. Detailed programme will be announced later. The investment is co-financed by the Republic of Slovenia and the European Union under European Regional Development Fund.